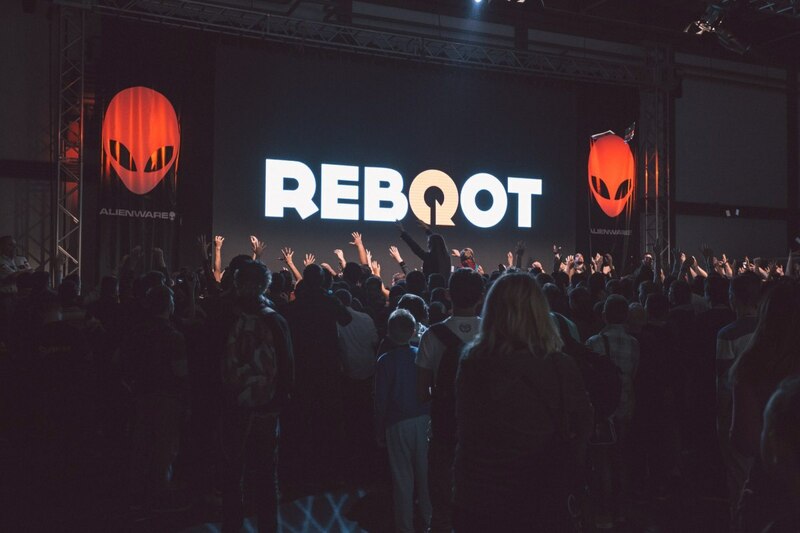 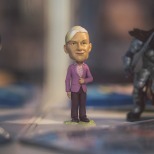 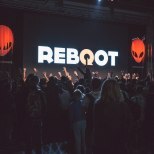 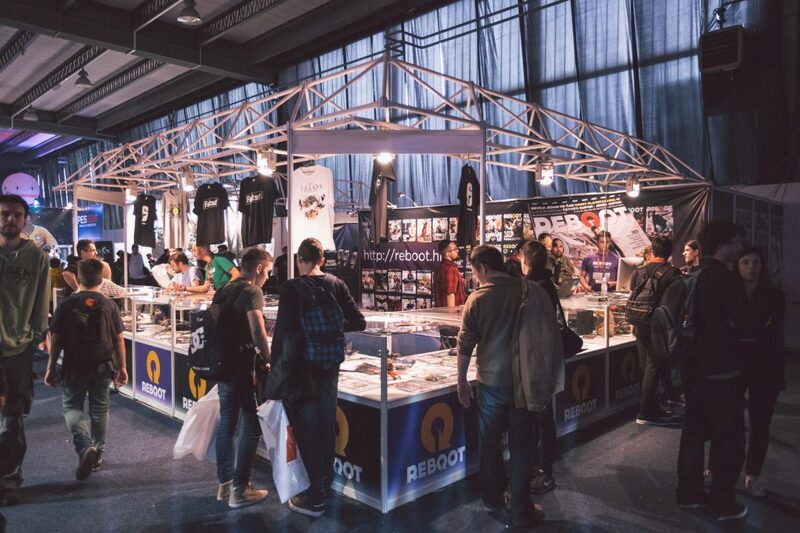 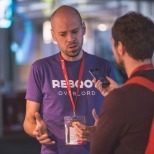 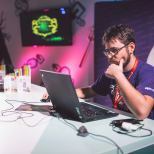 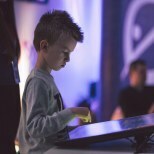 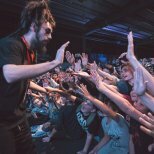 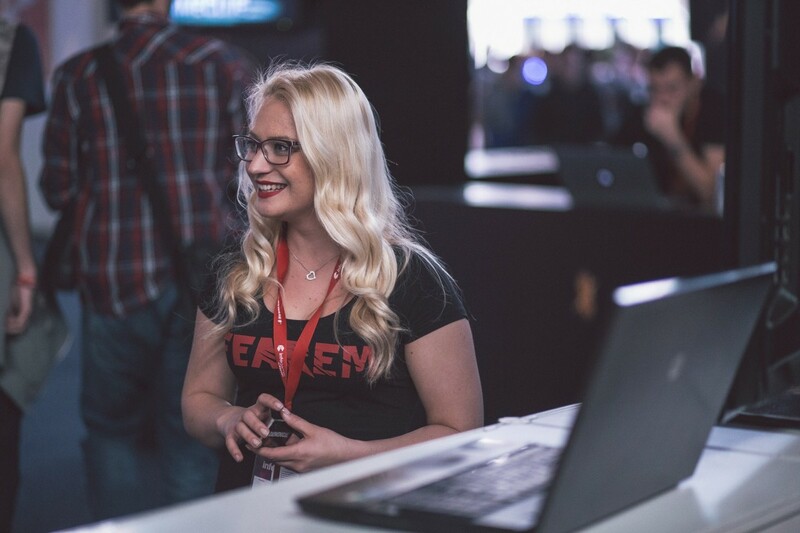 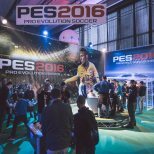 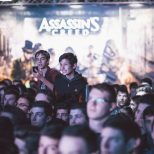 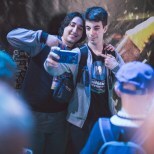 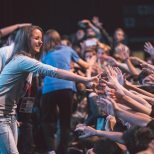 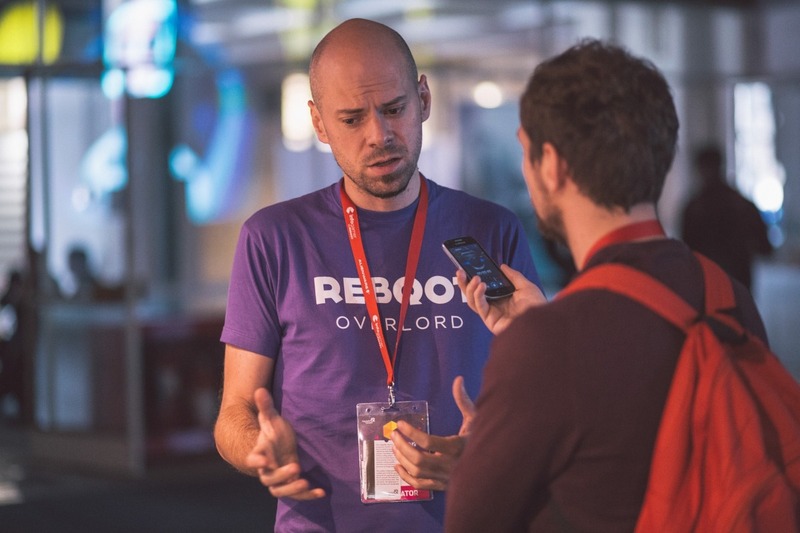 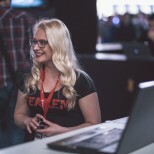 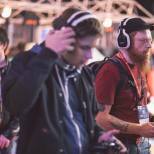 More than 70.000 people visited the third Reboot InfoGamer last year. 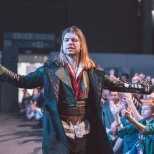 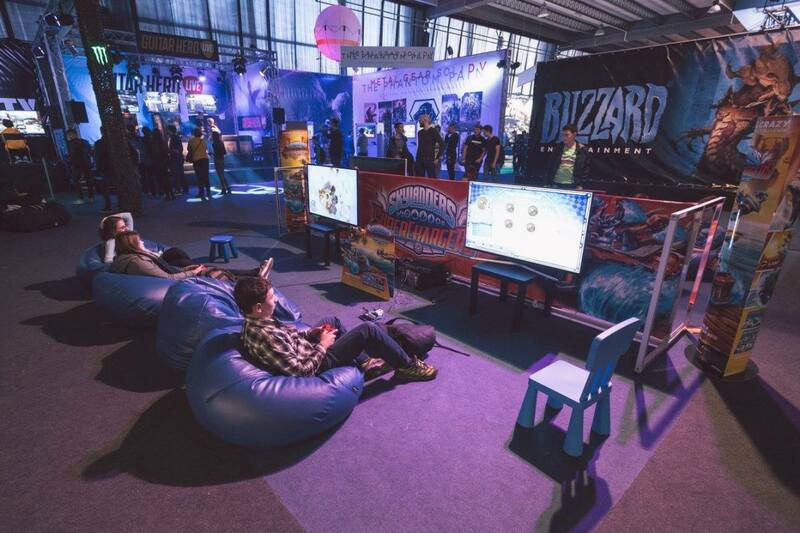 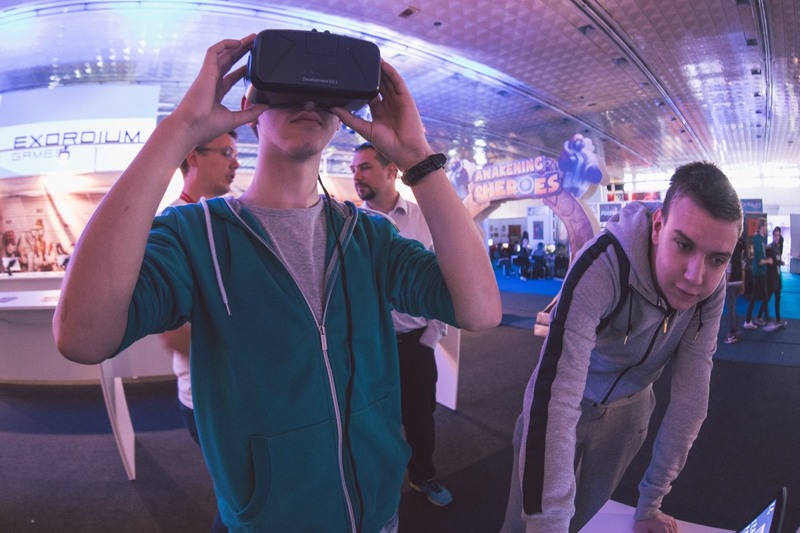 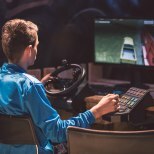 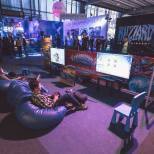 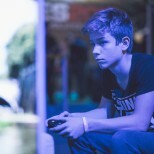 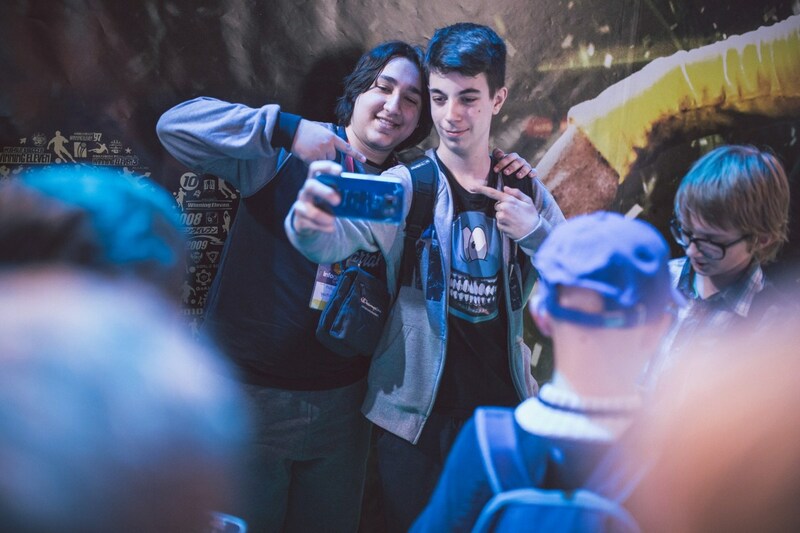 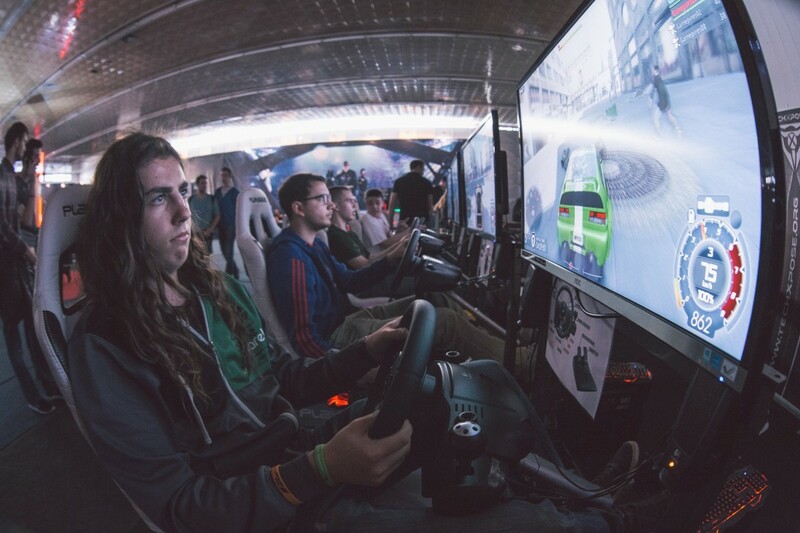 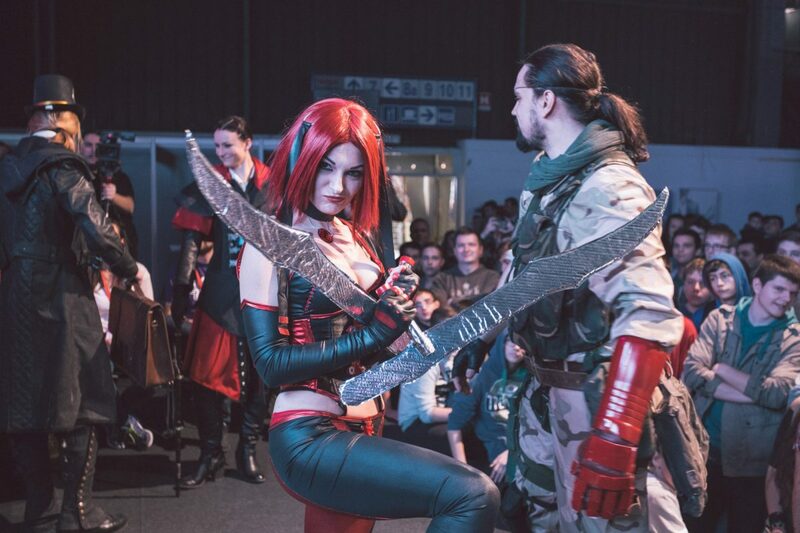 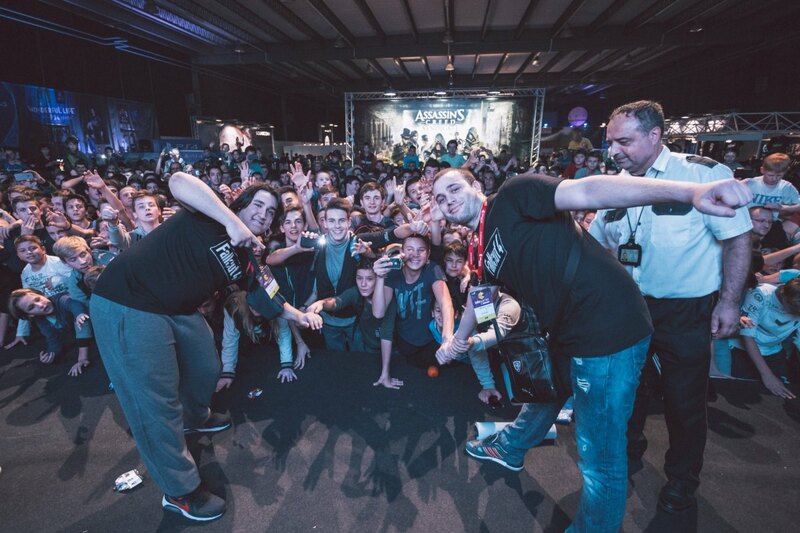 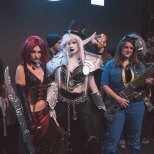 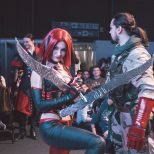 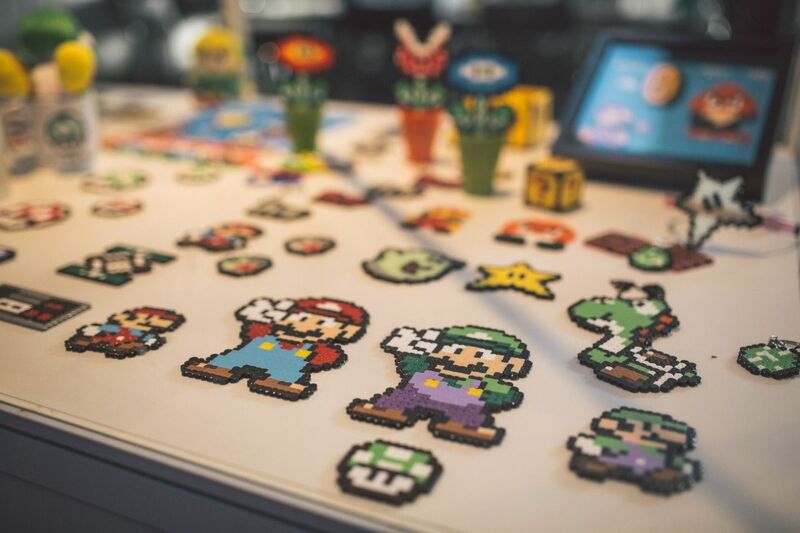 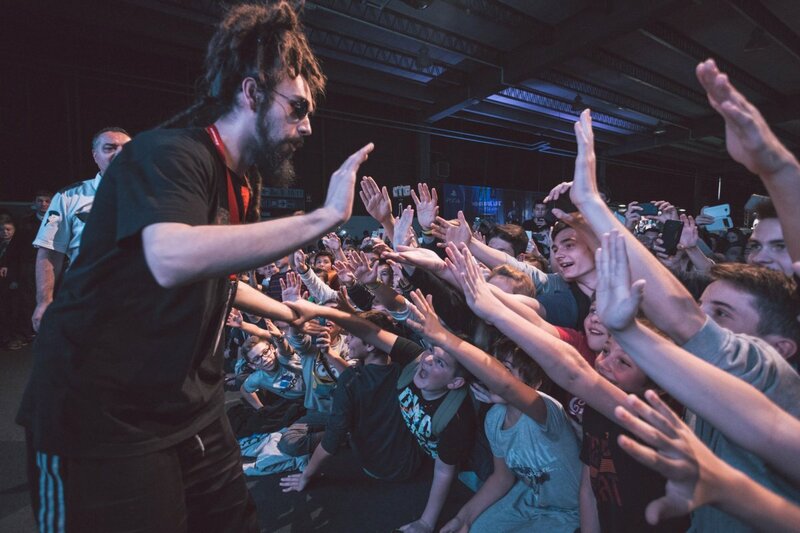 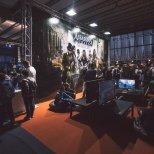 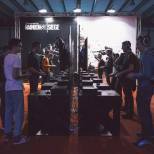 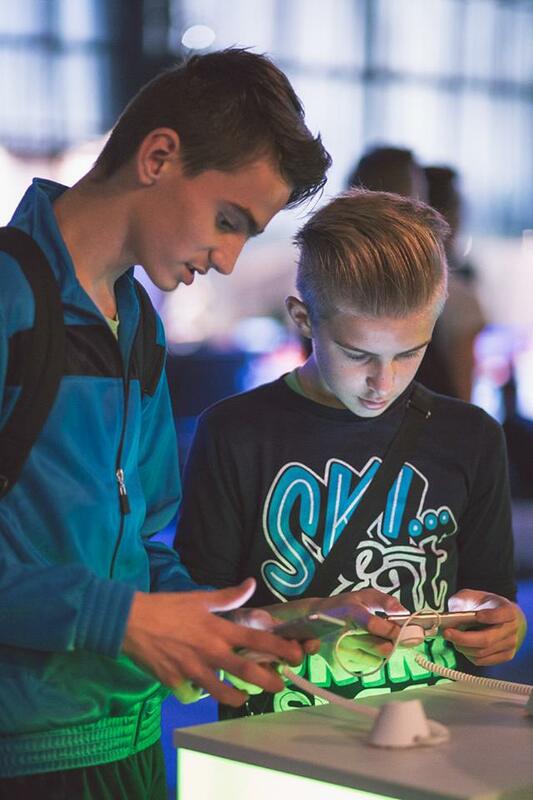 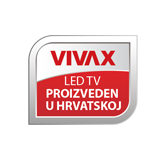 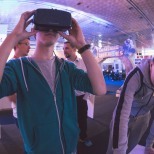 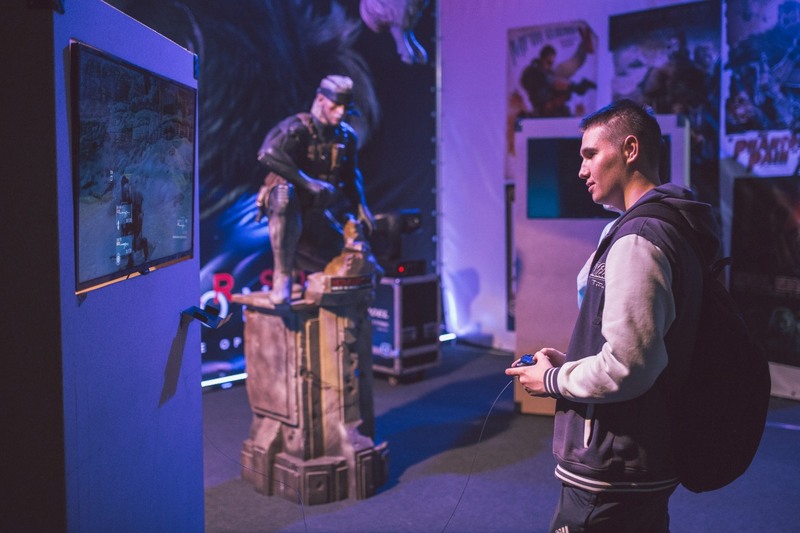 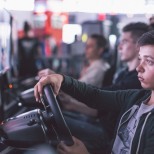 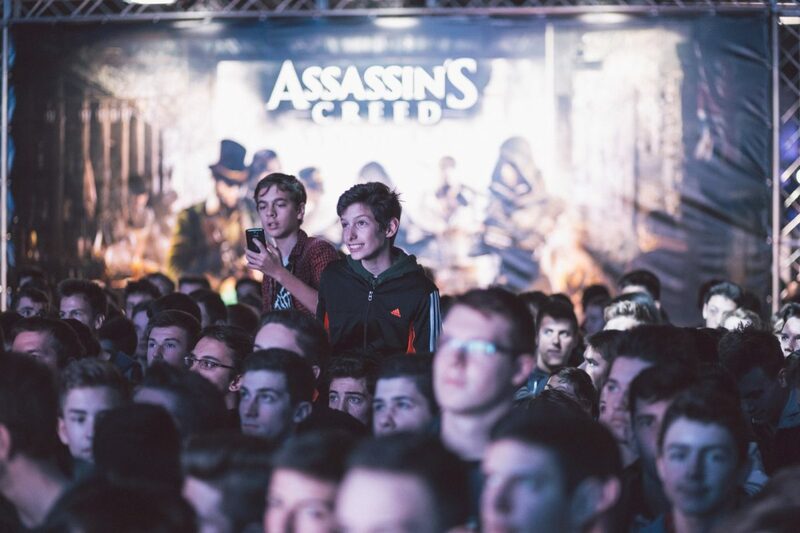 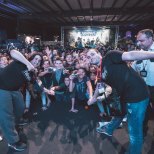 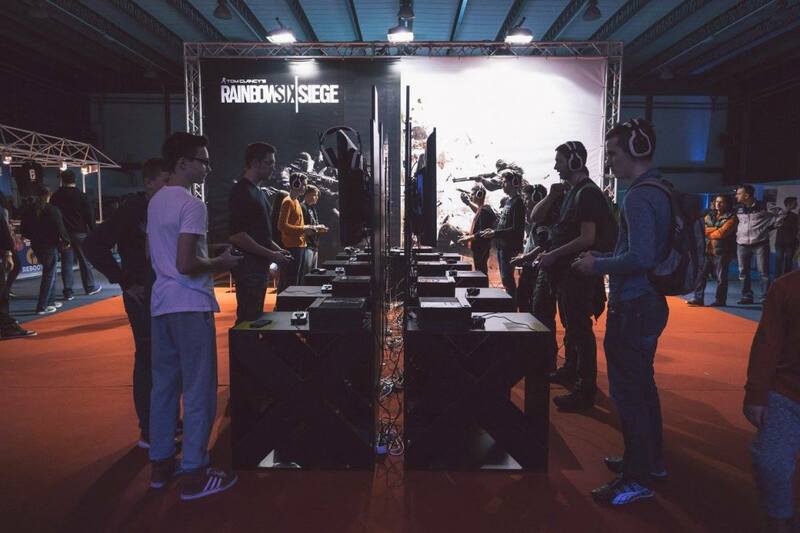 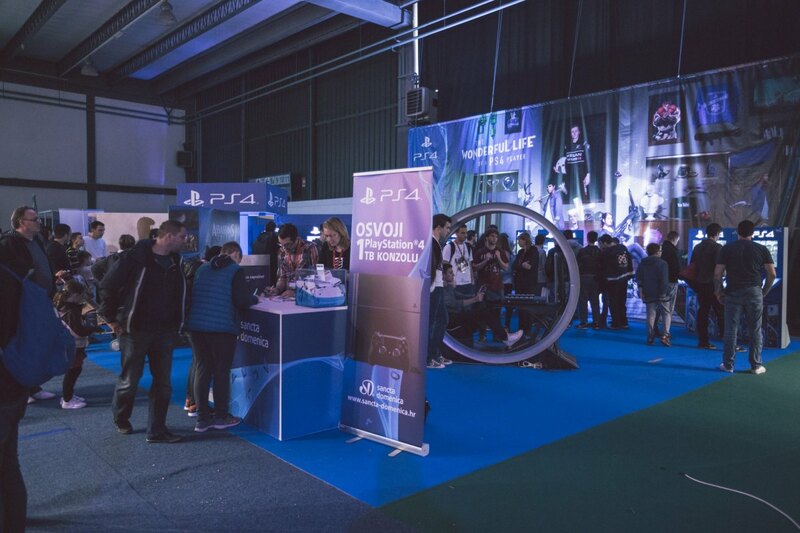 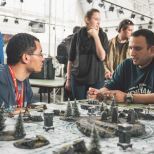 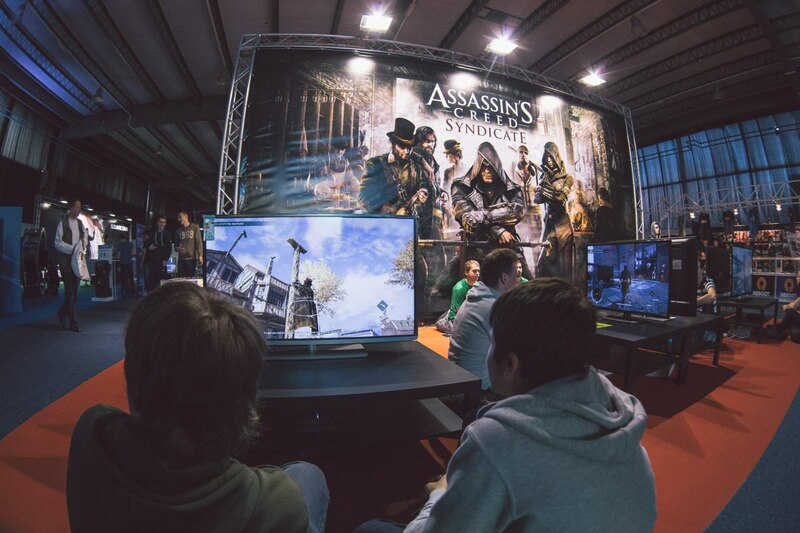 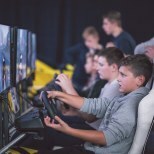 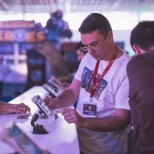 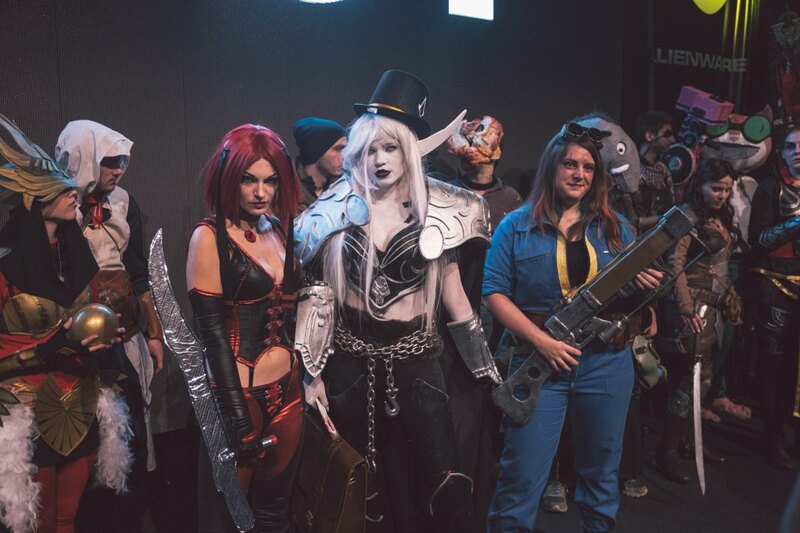 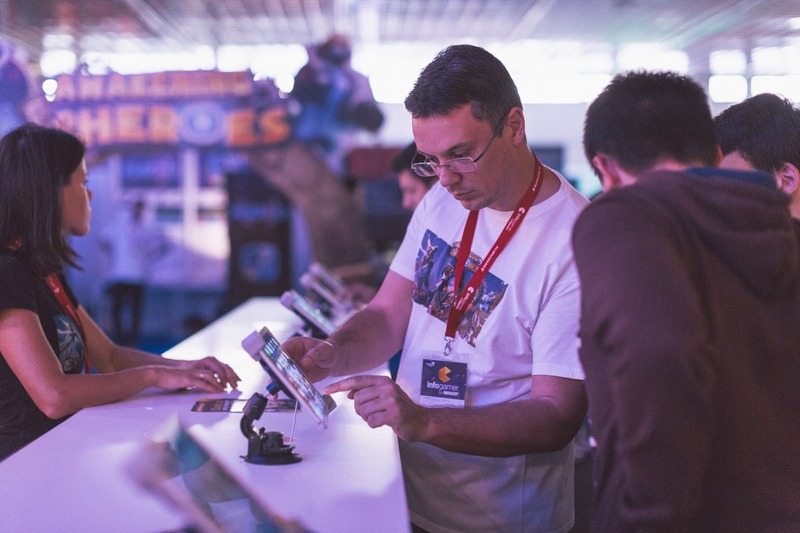 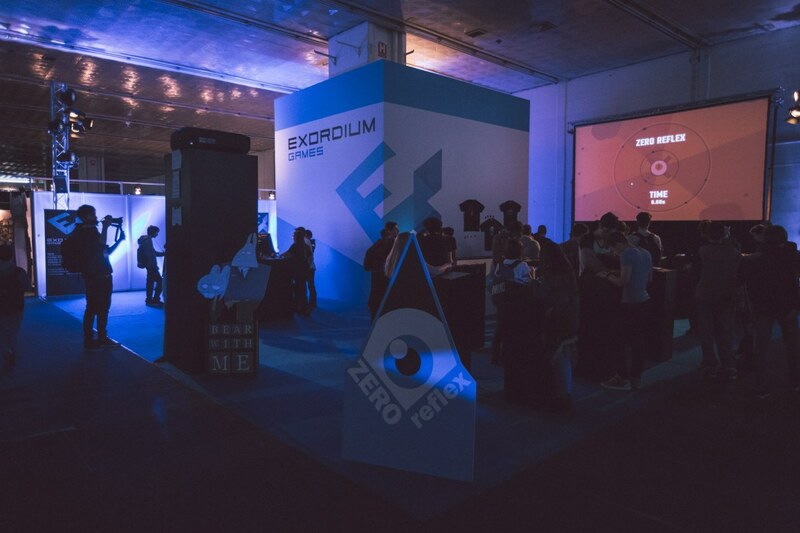 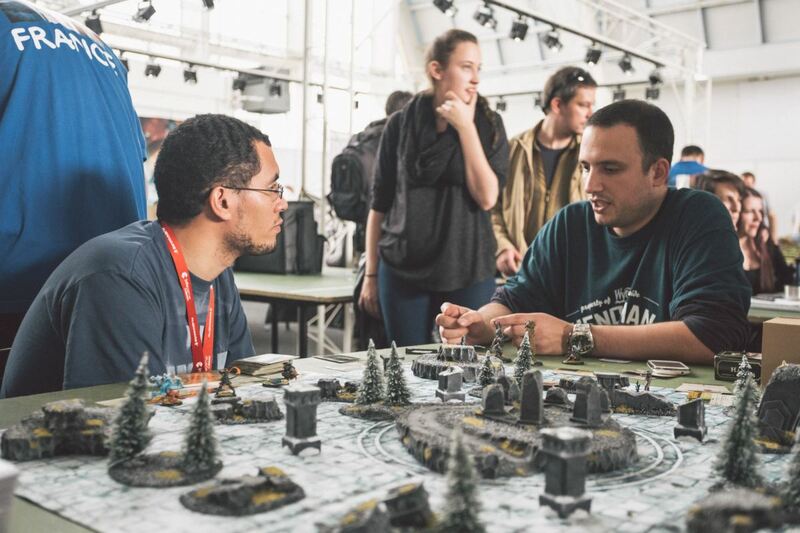 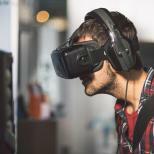 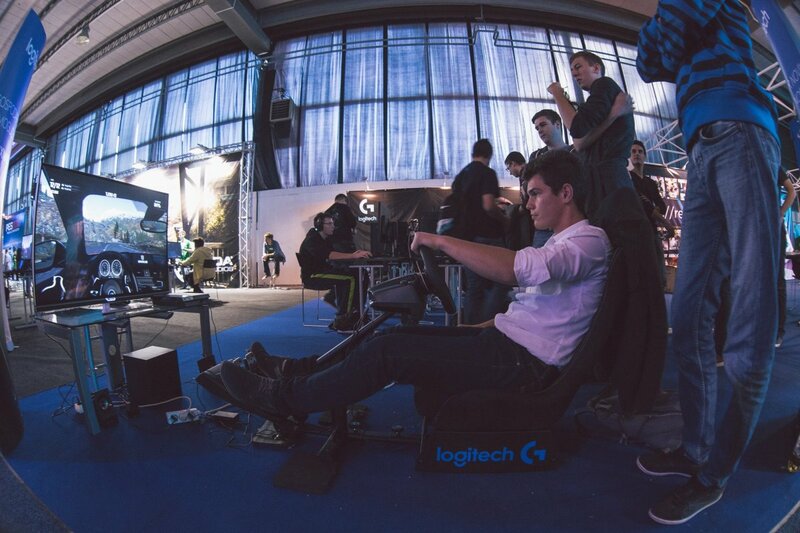 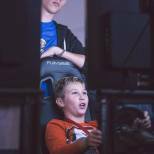 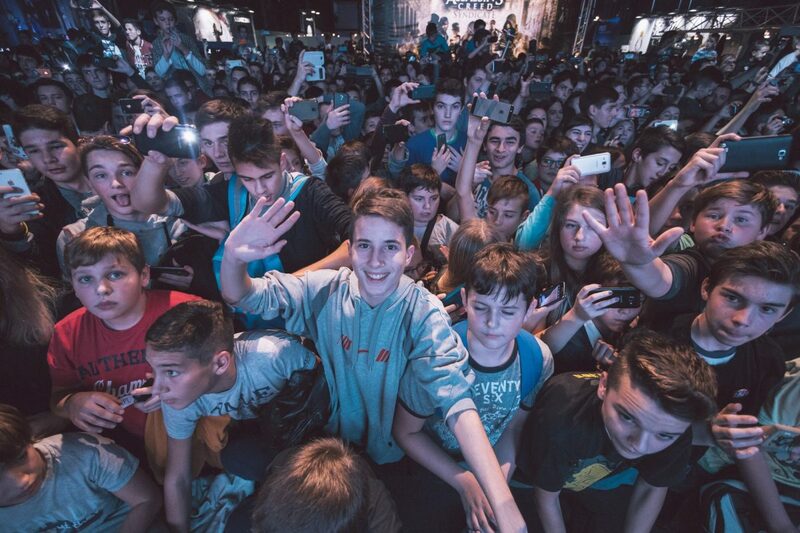 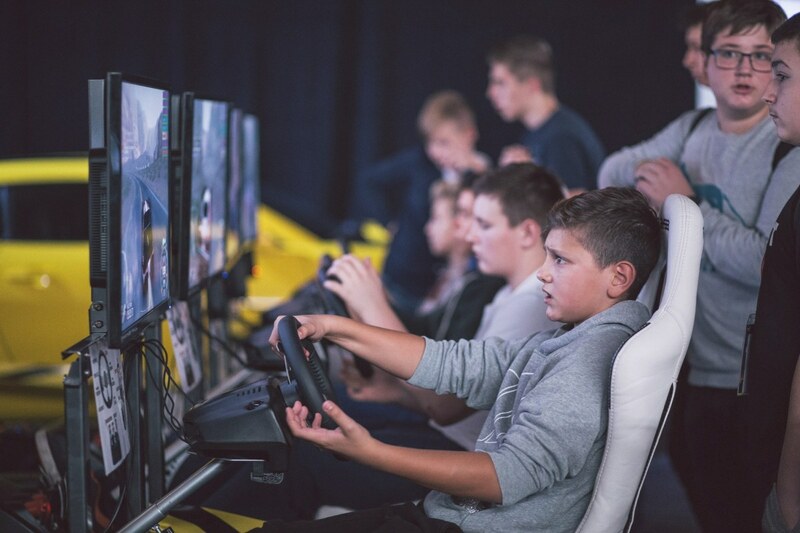 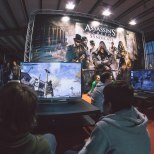 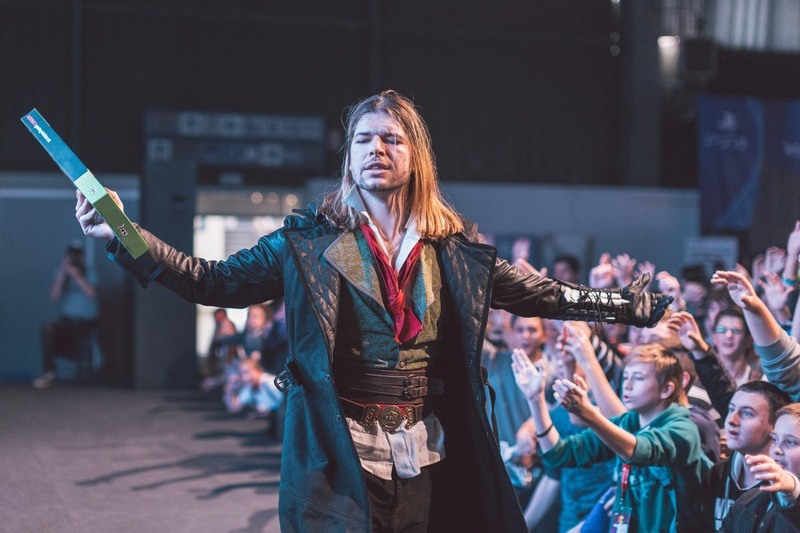 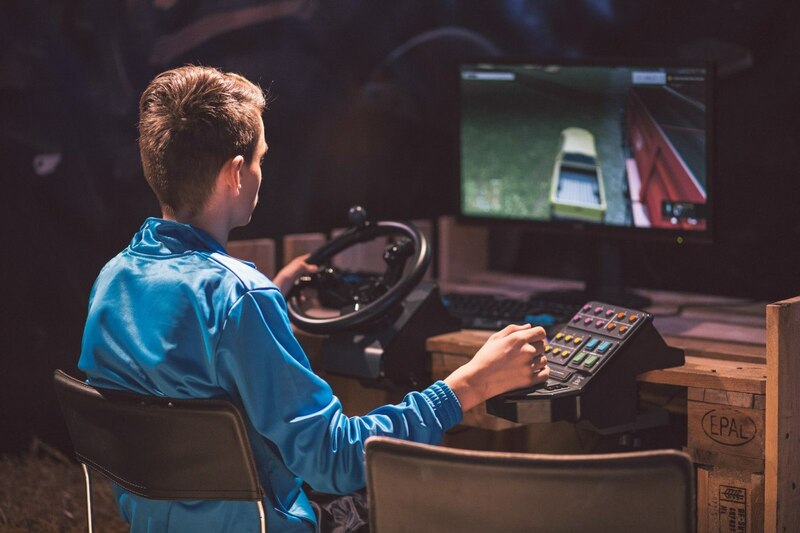 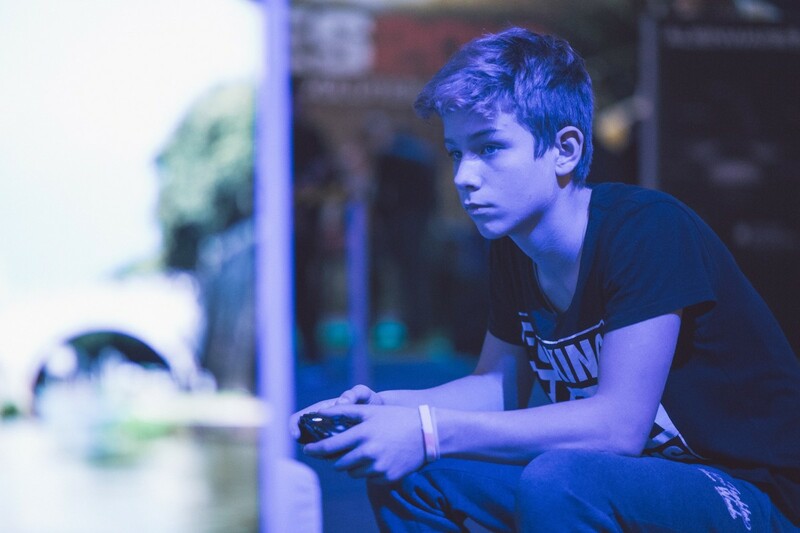 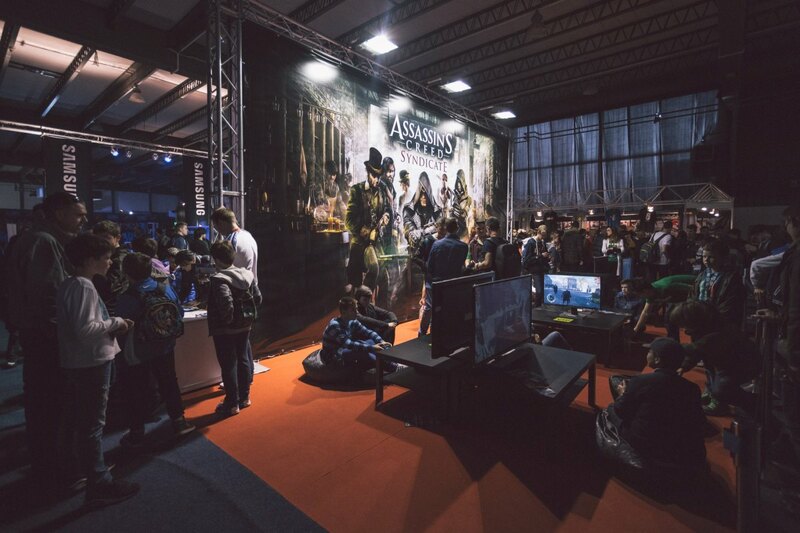 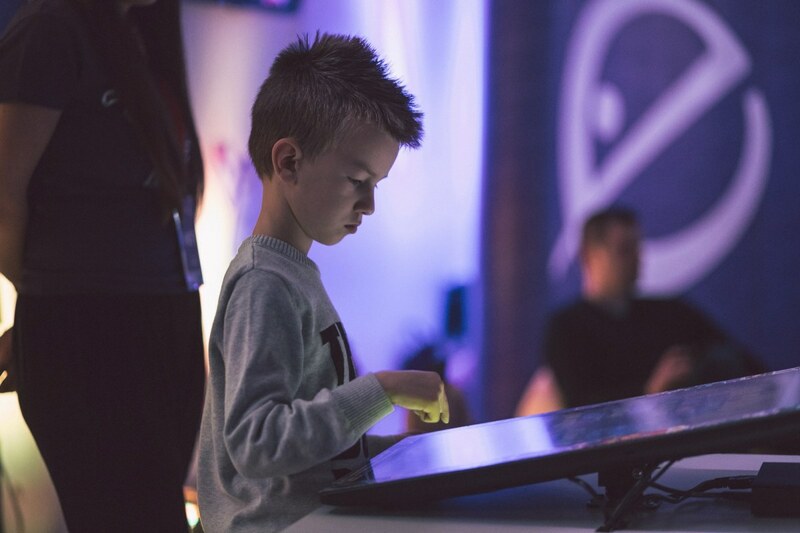 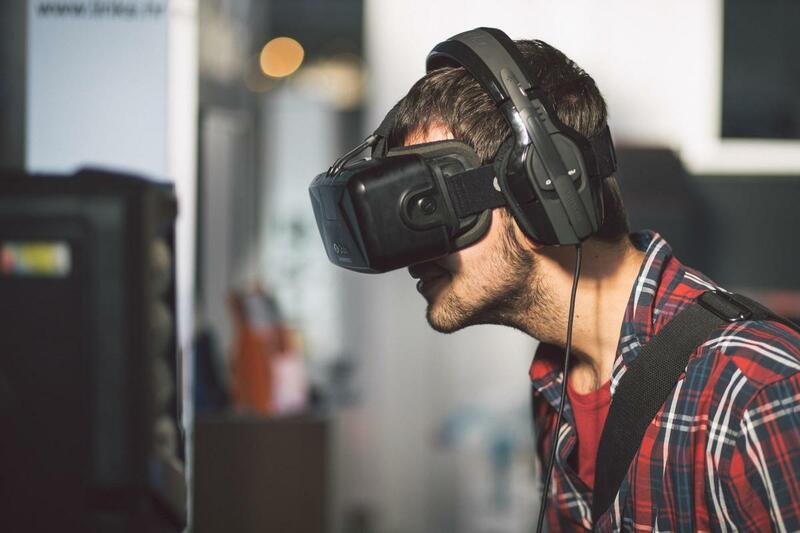 It took place on more than 17.000 square meters of exhibition space in six huge halls of Zagreb Fair where more than 200 exhibitors presented their newest video games, hardware and services. 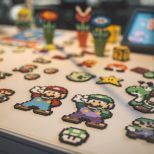 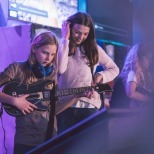 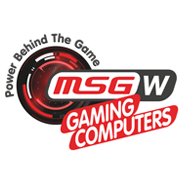 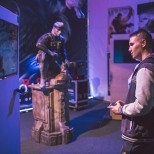 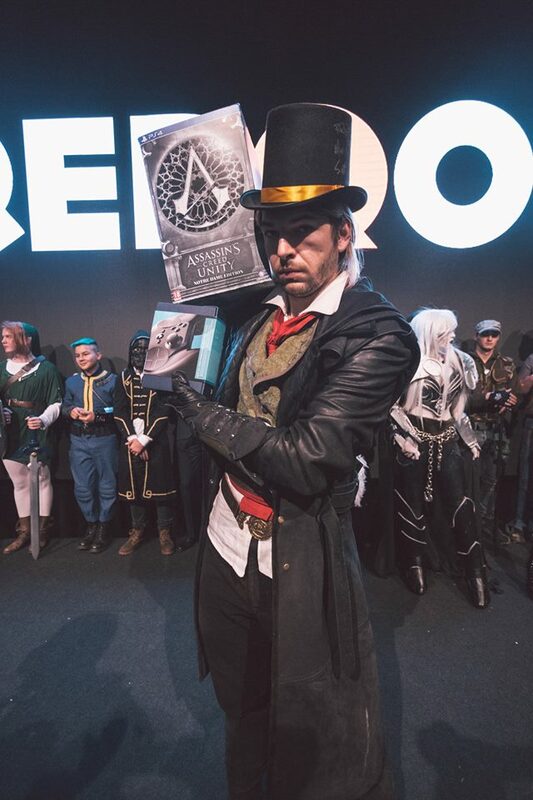 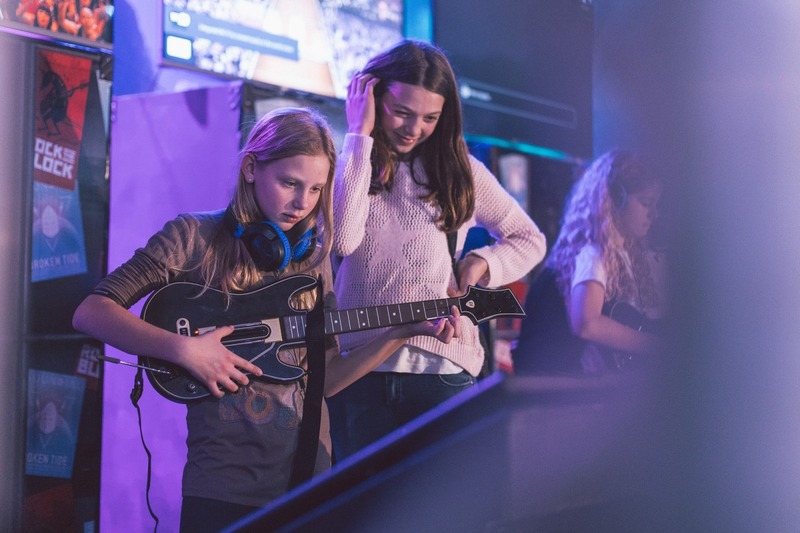 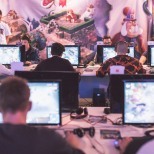 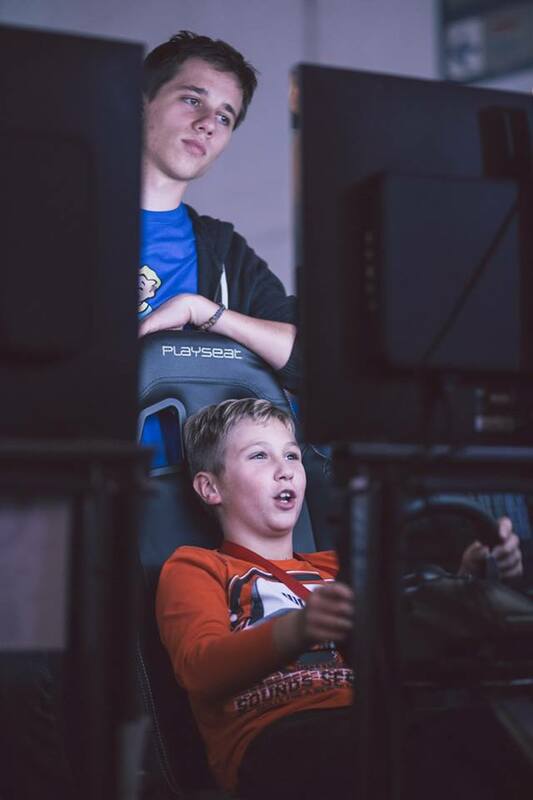 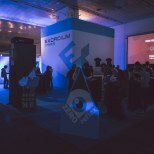 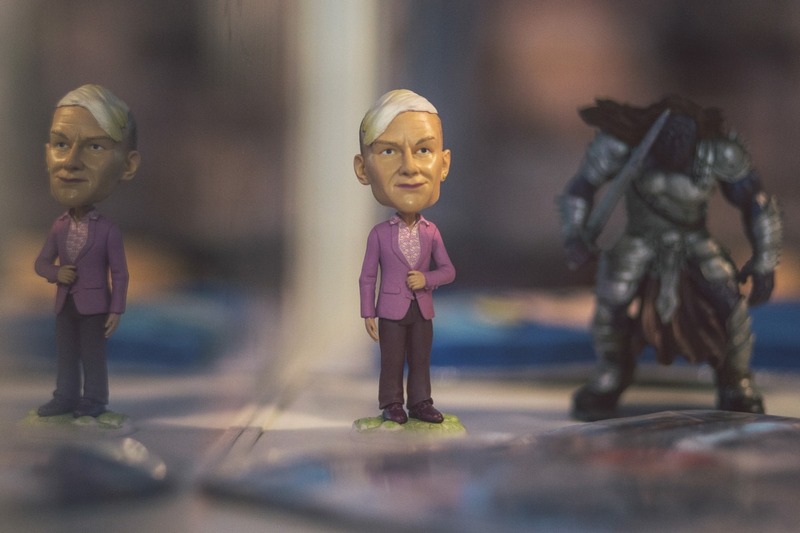 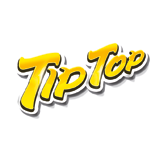 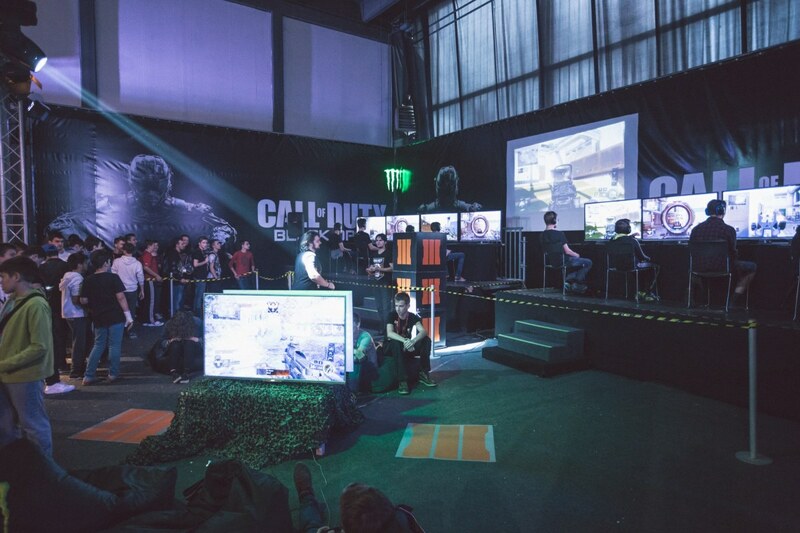 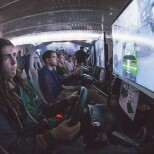 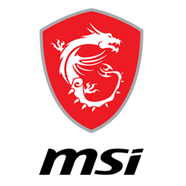 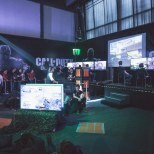 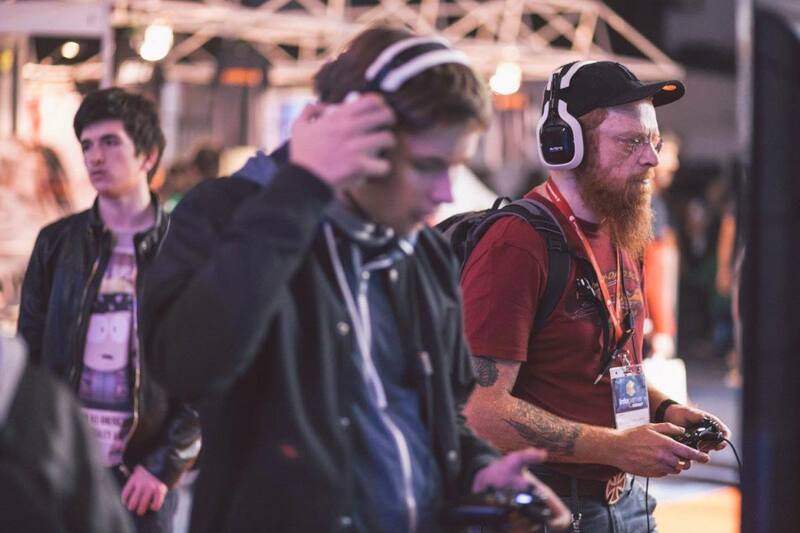 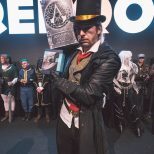 Some of the biggest names that exhibited during the show include Ubisoft, Activision Blizzard, Nintendo, Sony PlayStation, Konami, HP Omen, Asus ROG, AOC Gaming, Logitech, Razer, Coca Cola, Vip Warner Bros. Interactive Entertainment, Microsoft Xbox and many others. 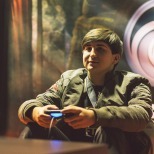 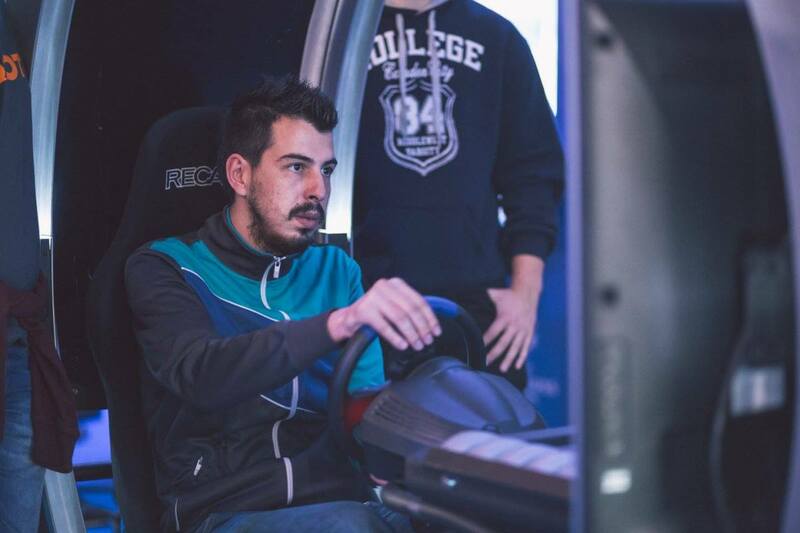 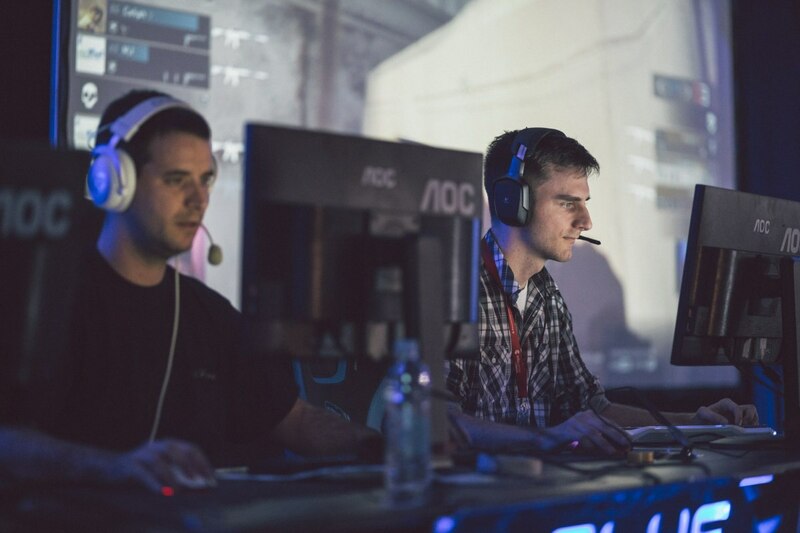 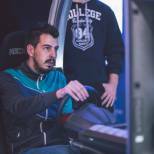 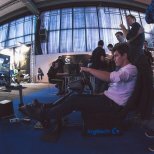 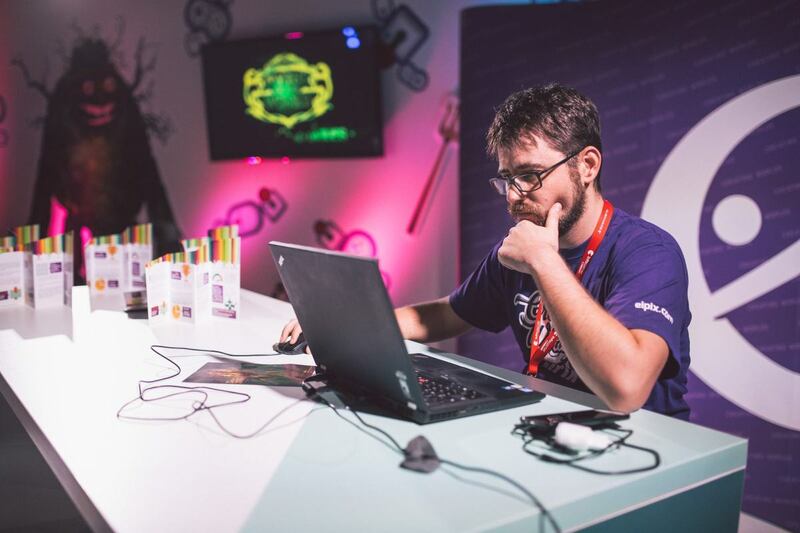 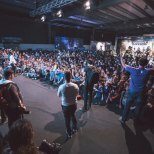 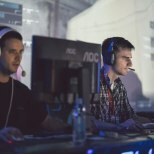 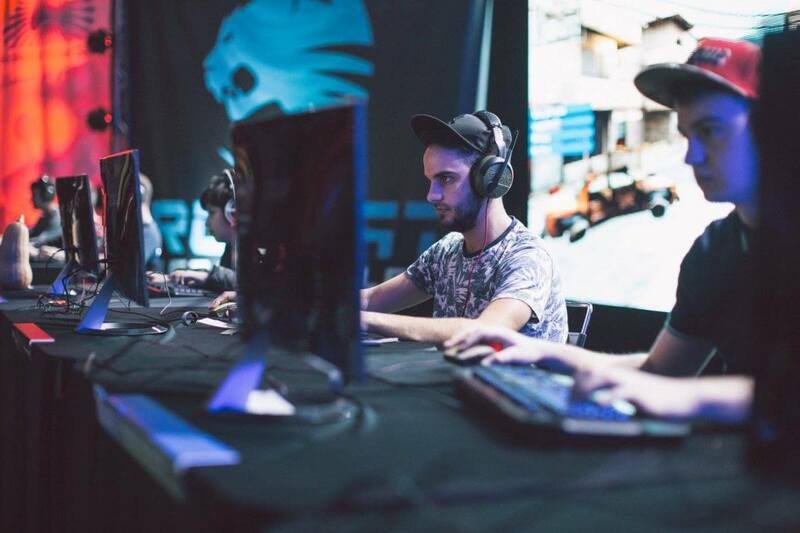 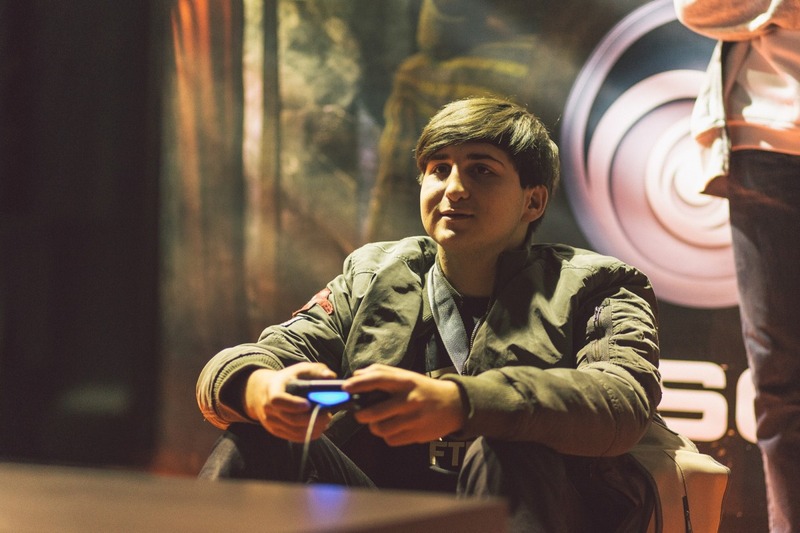 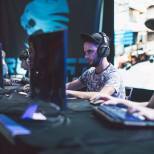 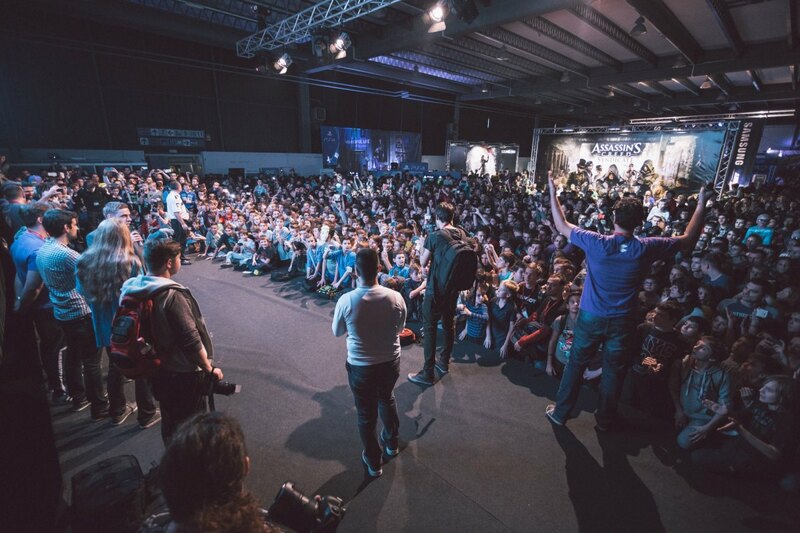 For the first time Reboot InfoGamer was a event-host for the spectacular offline finals of the biggest regional esports league – Vip Adria Lige powered by ESL. 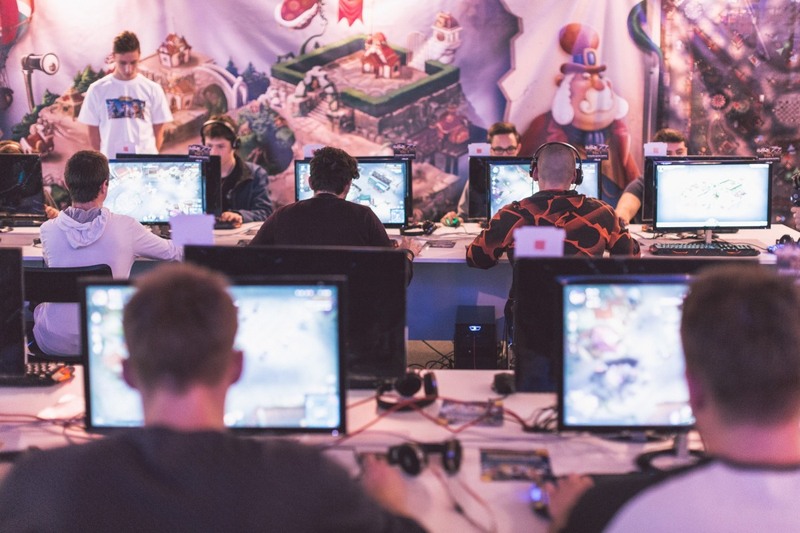 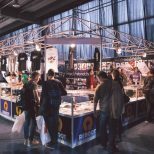 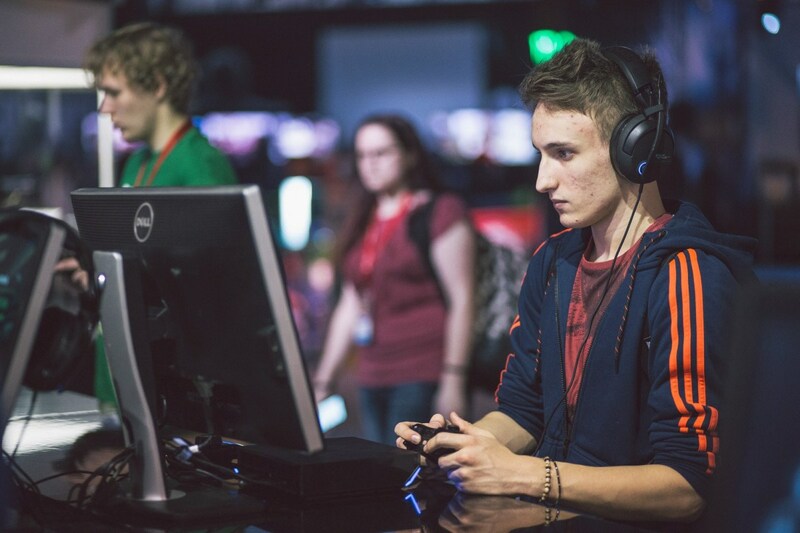 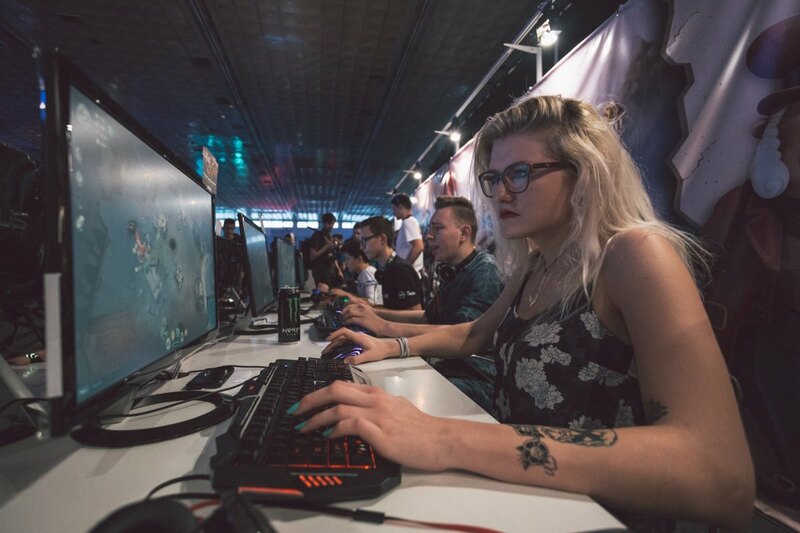 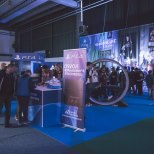 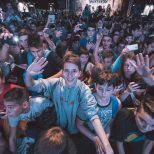 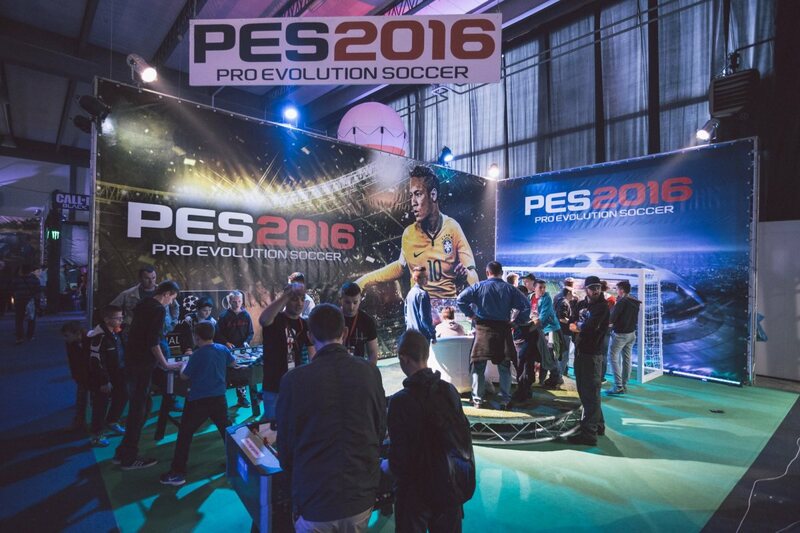 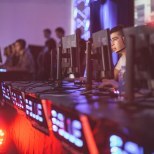 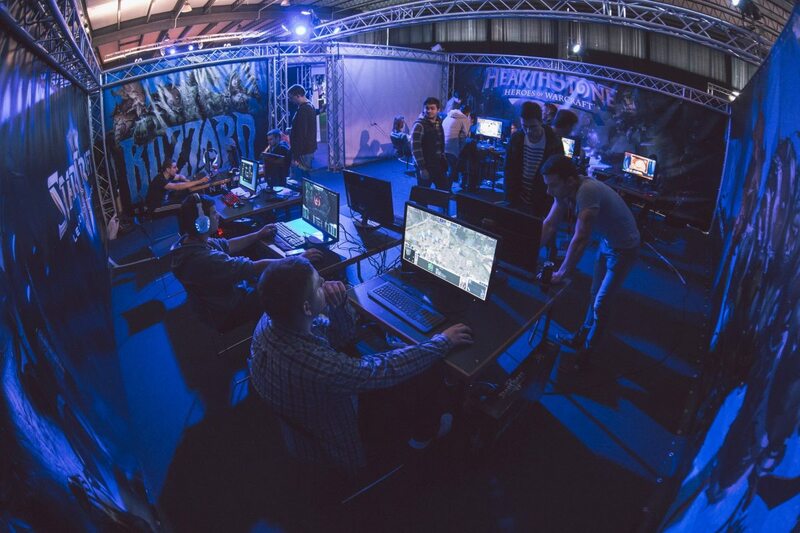 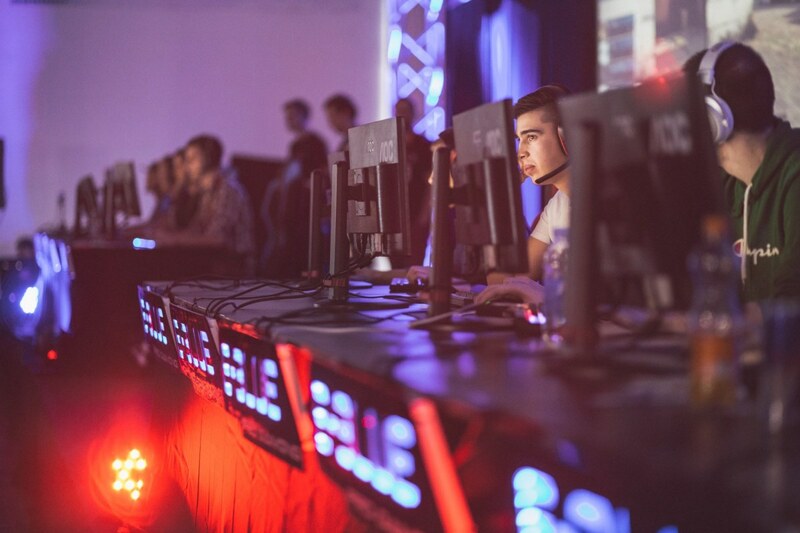 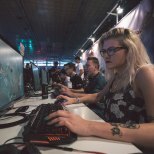 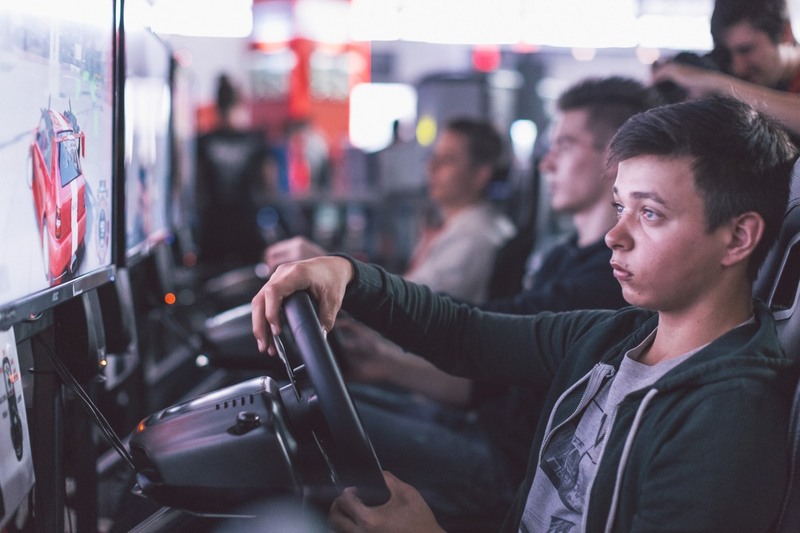 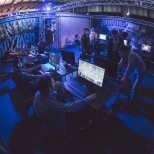 More than 250 exhibitors, on 18,000 m2 exhibition space, over 800 gaming units, the finals of the largest regional esport league – A1 ADRIA LEAGUE powered by ESL, Indie Games Festival and countless daily giveaways.